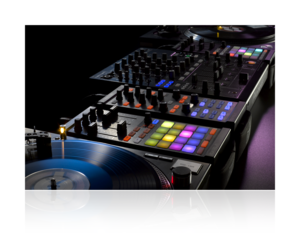 Native Instruments this week has announced a major overhaul of it’s industry leading Traktor platform and hardware range. 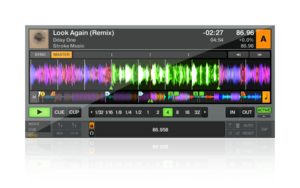 Native Instruments TRAKTOR PRO 2.5 with Remix Decks™ is set to arrive on May 30th 2012 – the same day TRAKTOR KONTROL F1, the ultimate DJ Remix controller, hits stores worldwide. 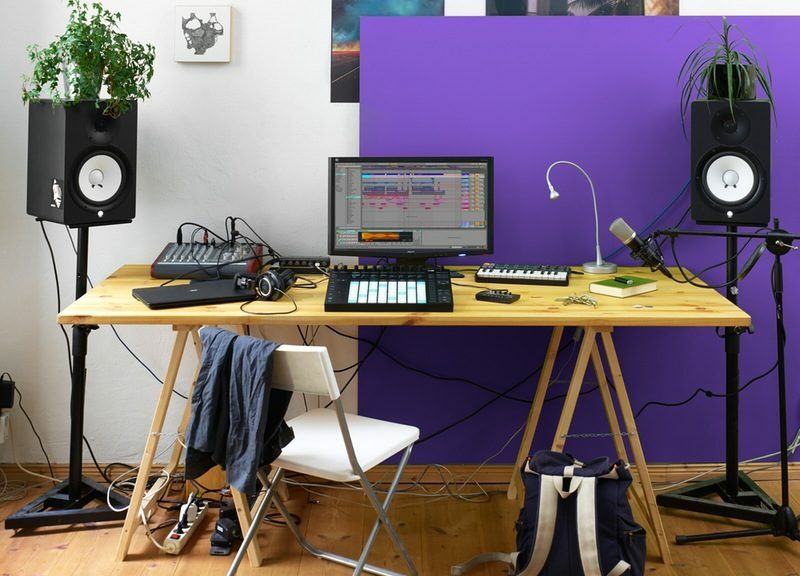 If you currently use TRAKTOR PRO 2 or DUO 2, you’ll automatically receive a free update*. Even if you have an older generation of TRAKTOR, you can still step up to the latest version at a very special price for a limited time. 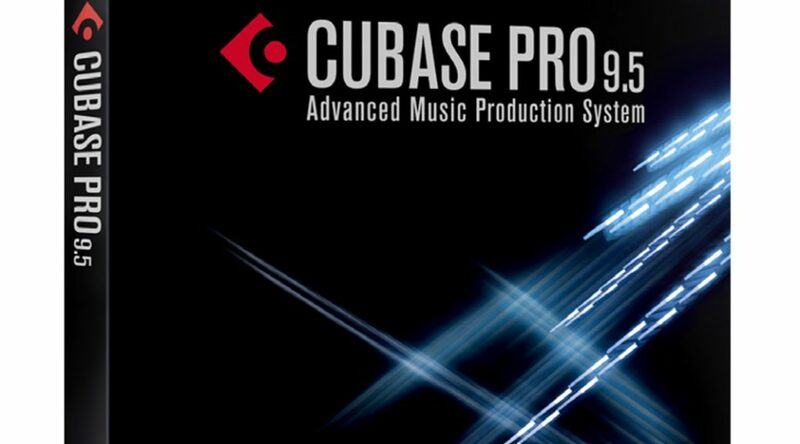 The world-renowned, rock-solid DJ software just got even more creative. 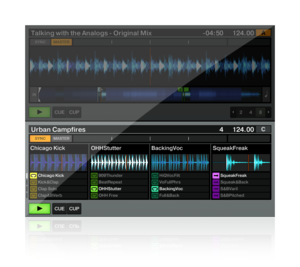 Featuring Remix Decks™, TruWave colored waveforms, powerful looping and cueing functionality and an exceptional effects suite, this is the most advanced version of TRAKTOR ever. 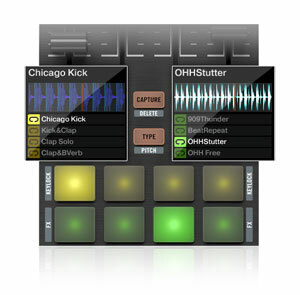 Seamlessly merge the worlds of DJing and live performance, and elevate your mixes to new heights. 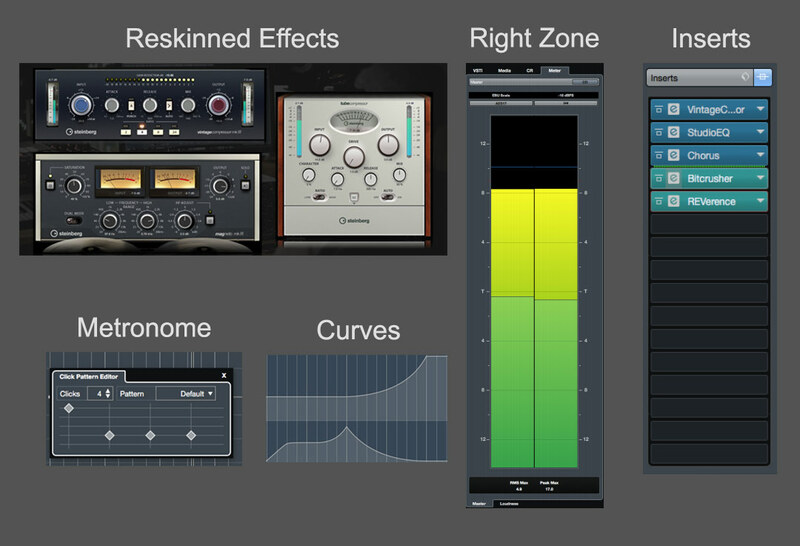 Each Remix Deck offers four different Slots (columns), ideal for arranging sounds and loops by instrument groups e.g. 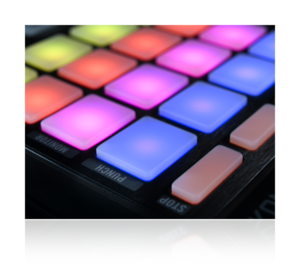 different drum, bass, percussion loops. 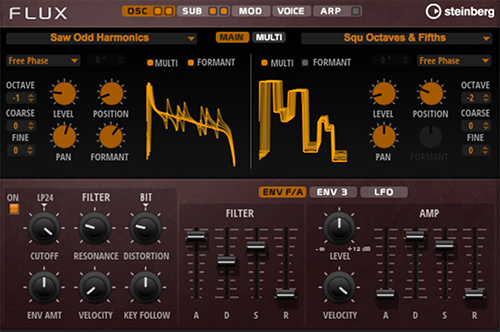 Play one sound per column – a total of four samples at any one time. If you’re using TRAKTOR DUO 2 or TRAKTOR SCRATCH DUO 2, you can update for free to TRAKTOR PRO 2.5. This gives you a whole batch of amazing new features to play with on top of the new Remix Decks and improved beat detection (see above for more details).